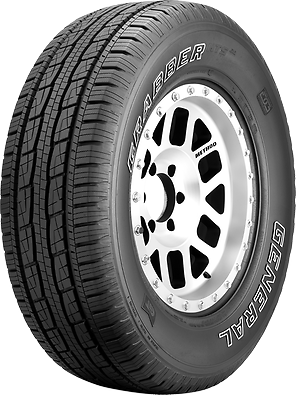 The innovative tread pattern gives the tyre excellent handling characteristics. The vehicle remains exceptionally easy to control even on wet surfaces. 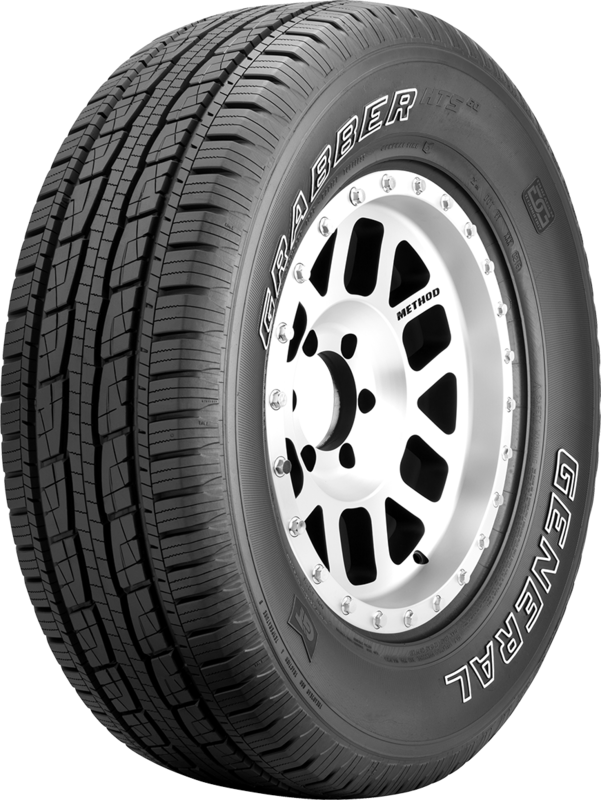 Thanks to the robust rubber compounds, the performance of the tread is outstanding even on rough terrain. 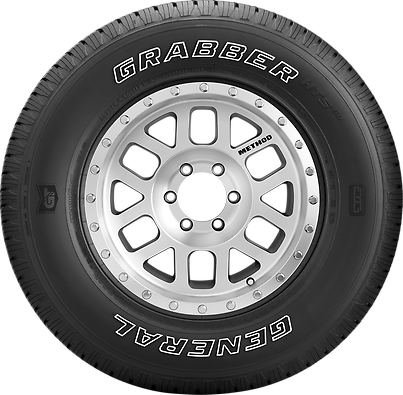 Insulated cushioning under the tread prevents uneven road conditions from affecting the vehicle. This has a positive impact on road noise. 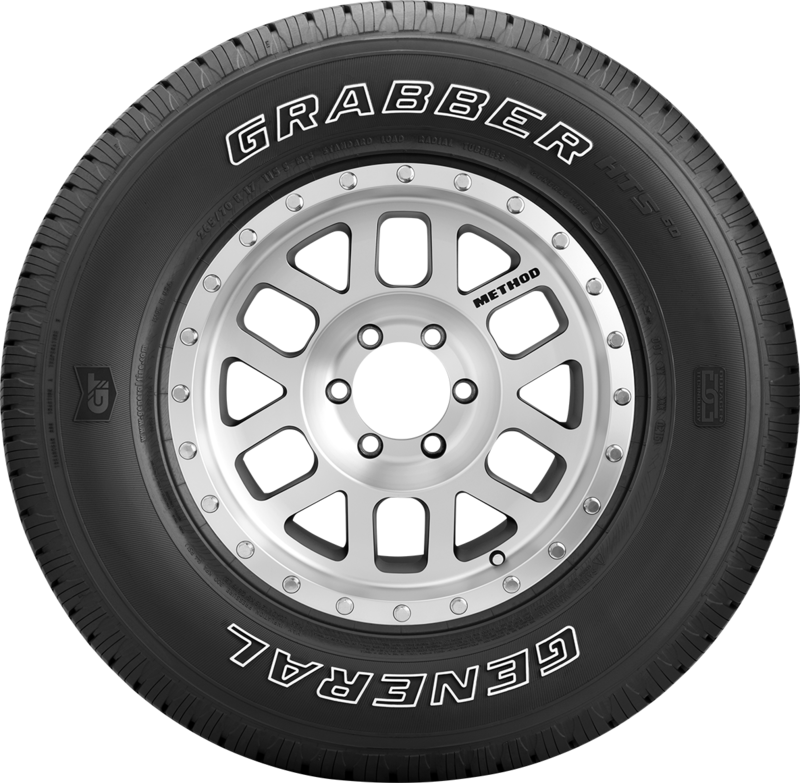 The durable tread compound reduces wear and extends the service life of the tyre.